Shifting our limiting beliefs using the Akashic Records. Align to the divine definition of speed. Putting your thoughts behind something until you’re actually really ready to receive it. How can we begin healing our money story today? Jennifer offers a beautiful tangible practice to support you. Money can be used a tool for healing. What does money feel like? 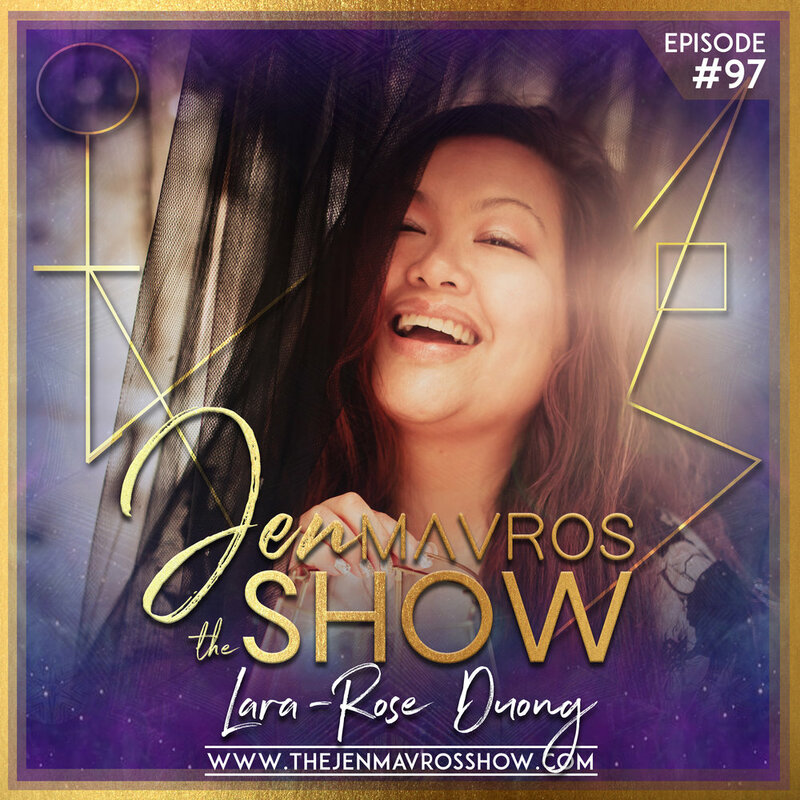 Jennifer Longmore is the founder of the world’s largest Akashic Record Training School and has taught more than 100,000 students in 100+ countries how to access this ancient tool for clarity, healing and manifestation. She has successfully conducted more than 30,000 Soul Purpose Sessions for people from all walks of life, including the who's who of the entertainment industry, c-suite executives, influential leaders, politicians and more! Through her life’s work, she has pulled together all of the wisdom gleaned from the Akashic Records in her life-changing book: Divine Guidance from the Akashic Records. When she is not running her businesses or day trading, she is picking crystals with her son, hiking with her dog or taking spontaneous road trips with her husband. Welcome to the 100th episode countdown! What is the Rose of Jericho? What is a money frog? 🐸 I give. I receive. What does the essence and energy of money want and feel like? Money is nourishing. Money is beautiful. Award winning, Shark Tank conquering, $100M+ raising, 19+ years under her high heels as a 5x serial entrepreneur, whose international wholesale chocolate company, NibMor, was named amongst the top US food and beverage companies of 2016.